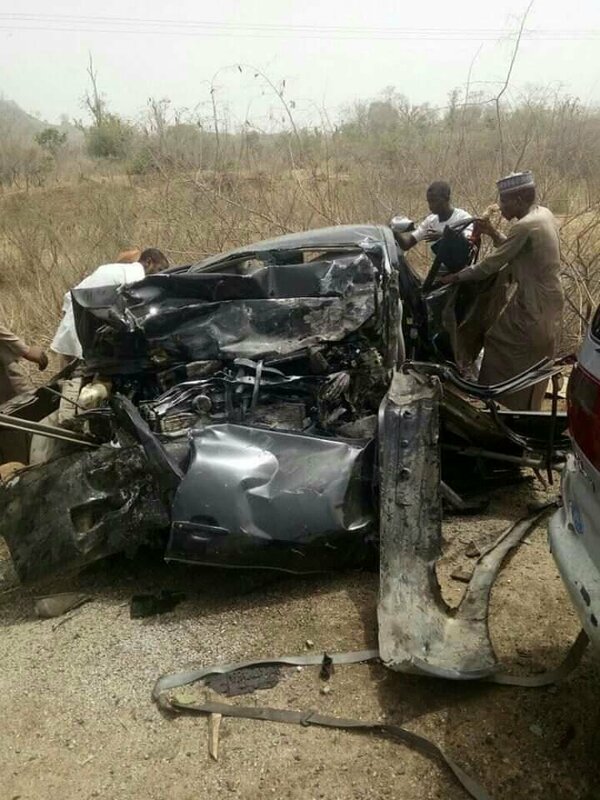 A man, wife and two children died have been killed alongside others in a crash on Gombe-Bauchi road. Six others who survived the crash have been hospitalised at the Abubakar Tafawa Balewa University Teaching Hospital (ATBUTH) Bauchi. 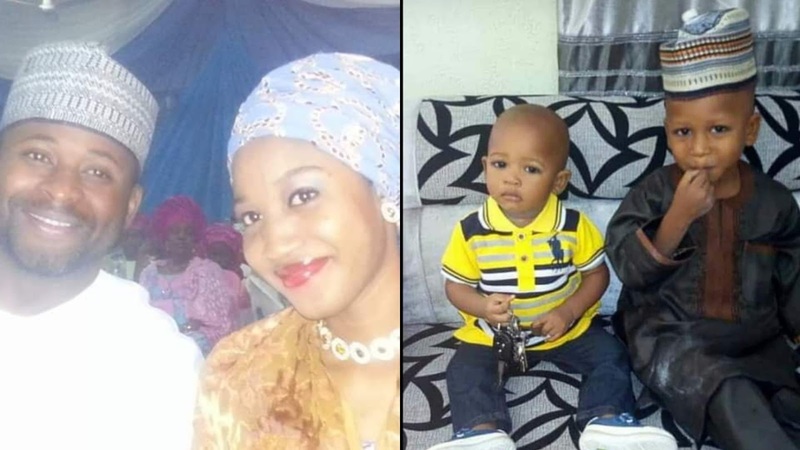 The man, Jamal Yari, was said to be coming back from Gombe with his wife, Amina, his younger sister Zahra’u and their two children Adnan and Affan when the accident occurred. The accident was said to have occurred close to Bishi village on Bauchi-Gombe road when their vehicle, Toyota Camry had a head on with an oncoming vehicle. The deceased were buried after a funeral prayer held at the Bauchi Emir’s Palace. Confirming the accident, Bauchi state Police Command in a statement by it’s Spokesperson, DSP Kamal Datti Abubakar stated that the accident involved two vehicles, a Sharon bus loaded with passengers and a Toyota Camry loaded with six passengers.